Week 9 is amongst us. The halfway point of the season has arrived and the playoff picture is shaping up well. This week, we'll see some interesting games and hopefully some classics will come. With that being said, let's take a look at the games that will have big implications this week. 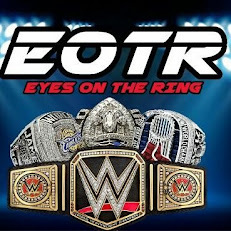 -I would never have expected the AFC East to be semi competitive. Sure, the Patriots are leading the pack as expected, but the Jets and Bills have fought hard and the Bills have a chance to get to 6-2. Will the Bills end up winning this game and put the Jets further out of playoff contention? 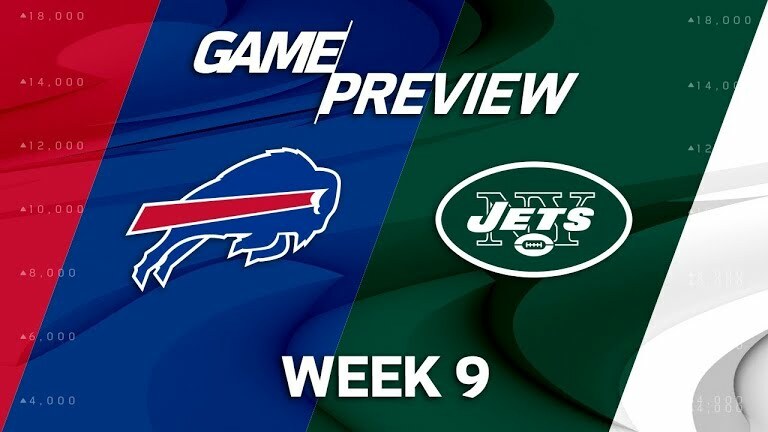 I'll go with the Bills to win this one, but this game could turn out better than I expected when I saw it on the schedule at the start of the season. 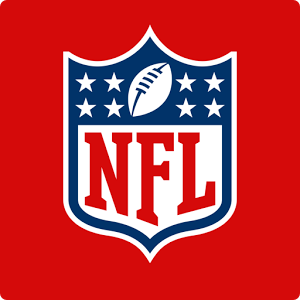 -NFC South is up for grabs. The Saints aren't solidified as the top team yet, nor should they be, and the rest of the teams are struggling to maintain. For these two teams, this is a must win. This is a game that the Falcons need. Julio and Matt Ryan have to have a big game. For the Panthers, Cam Newton will be under pressure. With the loss of Kelvin Benjamin, there doesn't seem to be much of a receiving core for him, so this will be intriguing. 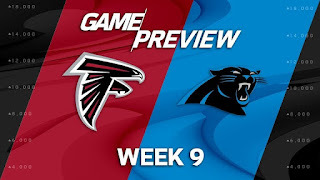 Will the Falcons get the victory and get one step closer to repeating as NFC South champions? Or will the Panthers reclaim their momentum on the way to trying to regain their NFC South crown? 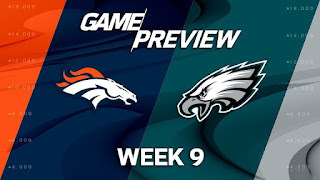 -I was excited for this game until I saw Brock Osweiler is starting for the Broncos. Truthfully, I wanted to see how much of a wreck Siemian was going to be against this solid Eagles defense. The issue with the Broncos is rooted in their stupidity to not go after better QBs. That has been the downfall for them this season and will be the downfall here. 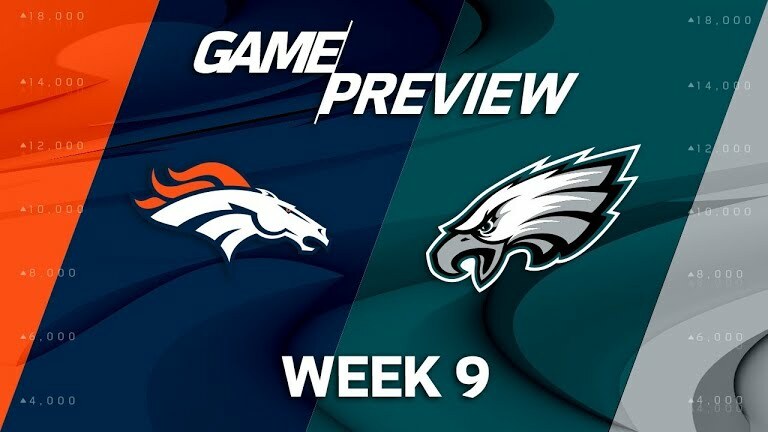 Carson Wentz will have a solid game and though the Denver defense will put up a fight, they will get no help once again from their offense. I expect the Eagles to win this game and continue their quest for the no. 1 seed in the NFC. -Initially, this was a game I was excited for. I figured, the Cowboys and the Chiefs seemed like a big matchup. Ezekiel Elliott and Dak against Alex Smith and Kareem Hunt. It had potential. Then, the official suspension of Zeke came into play. Now, the excitement has gone down considerably, and I don't expect this game to be as good as I once thought. The Cowboys have to adjust without Zeke, who is their most dangerous offensive weapon, and I think the Chiefs will take advantage of that. The Chiefs are on their way to becoming the AFC West winners and they are hungry once again, so I expect the Cowboys to struggle against their rush and pass defense while Kareem Hunt will likely have a huge game after some struggles against the Denver defense. The Chiefs win. 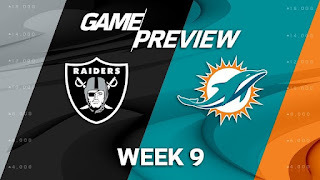 -Now without Jay Ajayi, the Dolphins might rely on the receiver talents of Jarvis Landry to help carry them, but my question is, will that be enough? The Raiders need a big game and a big win, and this is likely the game that will happen. The Dolphins are a middle of the road team and the Raiders are underachieving at the moment, but with Marshawn Lynch back, Derek Carr in need of a big performance, and more, it is very possible, that the Raiders walk away with the victory over Miami. If Miami pulls out a victory in this game, I would consider the Raiders' season to be over.